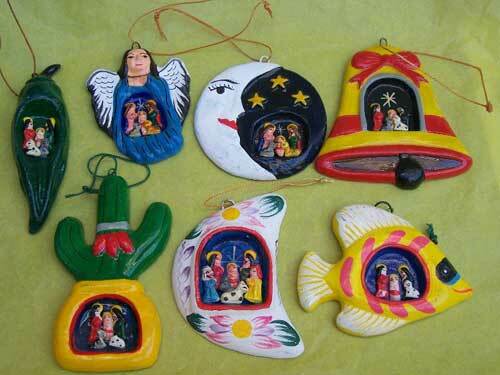 These wonderful handcrafted flat ornaments from Peru each feature a small Nativity set in its center. 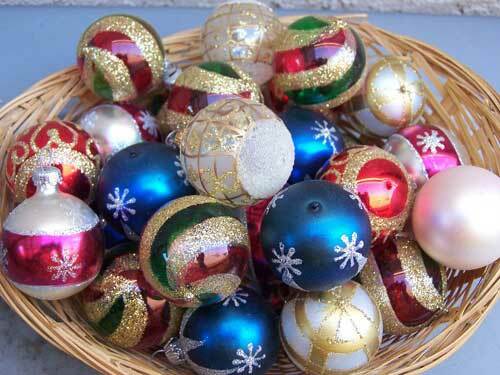 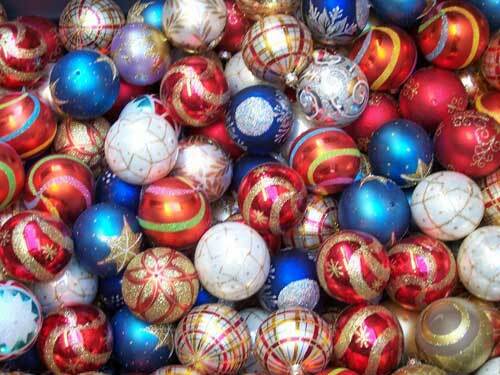 Great to decorate your tree or to attach to packages, the variety here is too great to show. 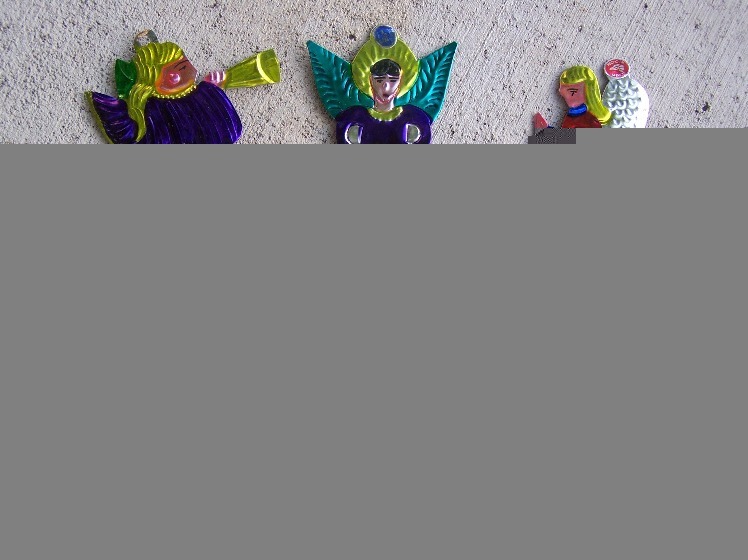 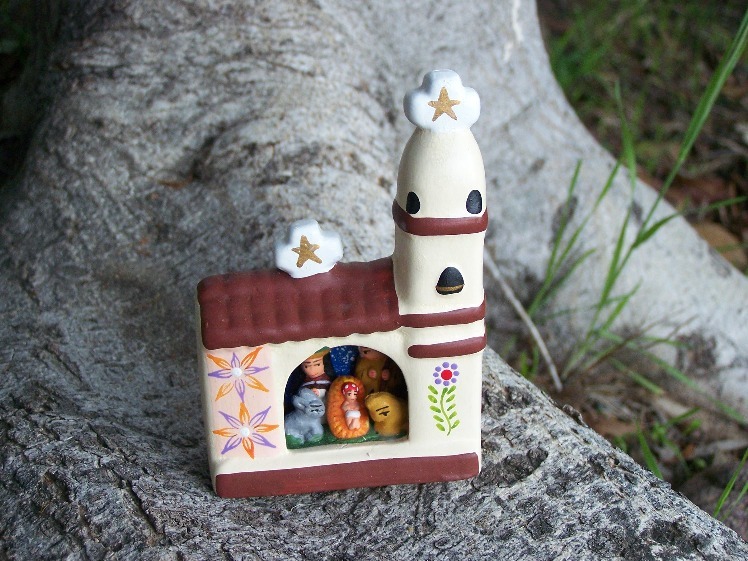 Each ornament measures approximately 2.5" by 2.5".